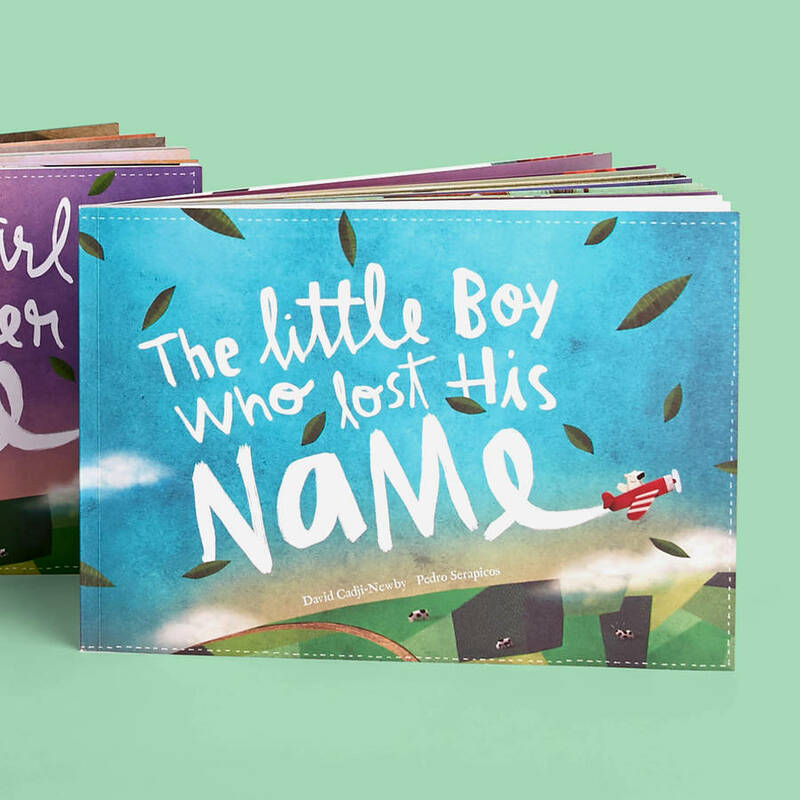 The Little Boy/Girl who Lost Their Name fuels imagination with impossible personalisation and beautifully silly fun. Every child is taken on a unique adventure to find each letter of their name, with help from wise and wonderful friends. 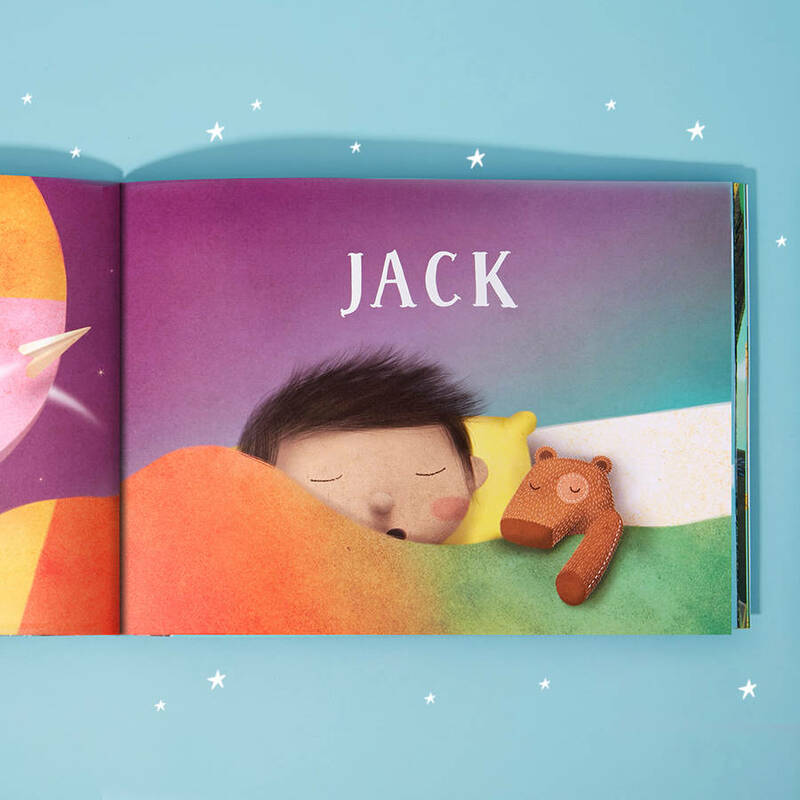 This magical journey to the land of nod is written by BBC comedy writer David Cadji-Newby and Portuguese illustrator Pedro Serapicos. 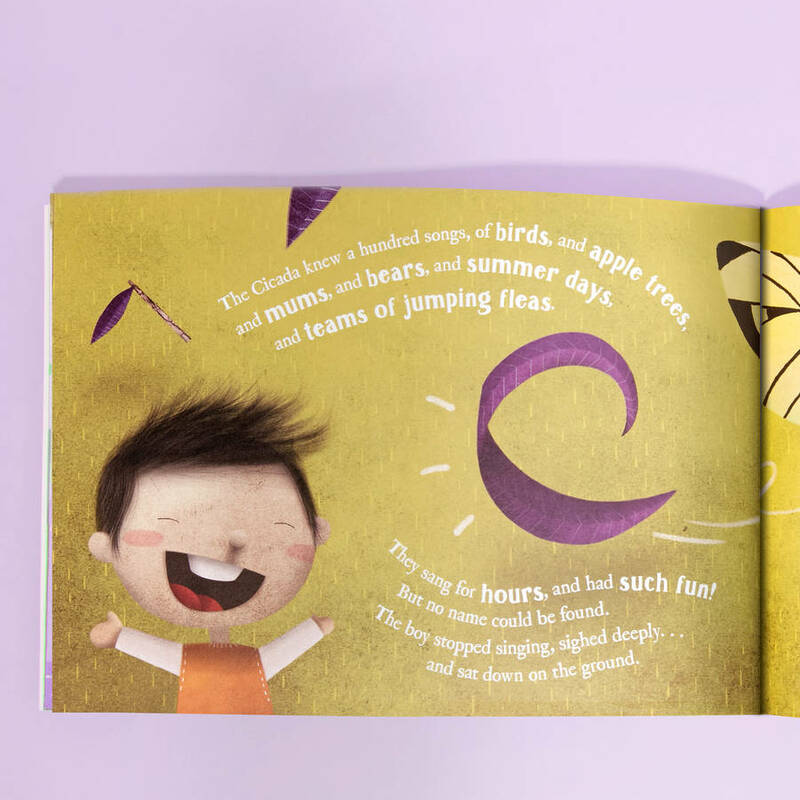 Hand-drawn illustrations meet high-tech systems on every page, bringing the book to life. The Little Boy/Girl Who Lost Their Name makes the perfect first birthday gift or christmas present. You can create a heartfelt gift for a newborn and a memorable keepsake for children up to the age of 8. 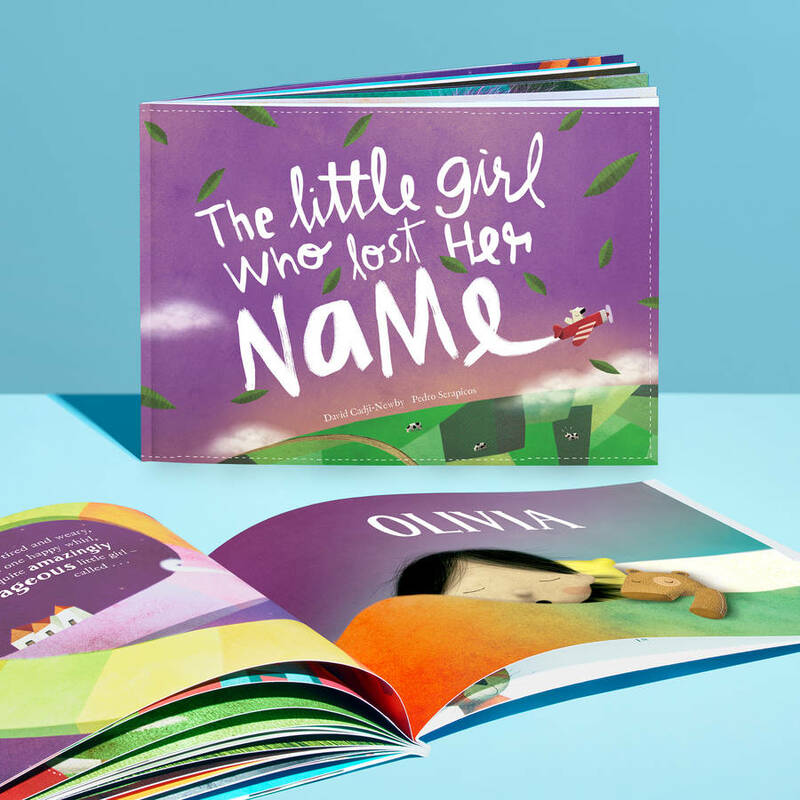 Each book varies in length depending on the number of letters in the child’s name. The story works for names as short as 3-letters and as long as 12-letters, but short names don't mean short stories, as every book is a minimum of 24 pages long. 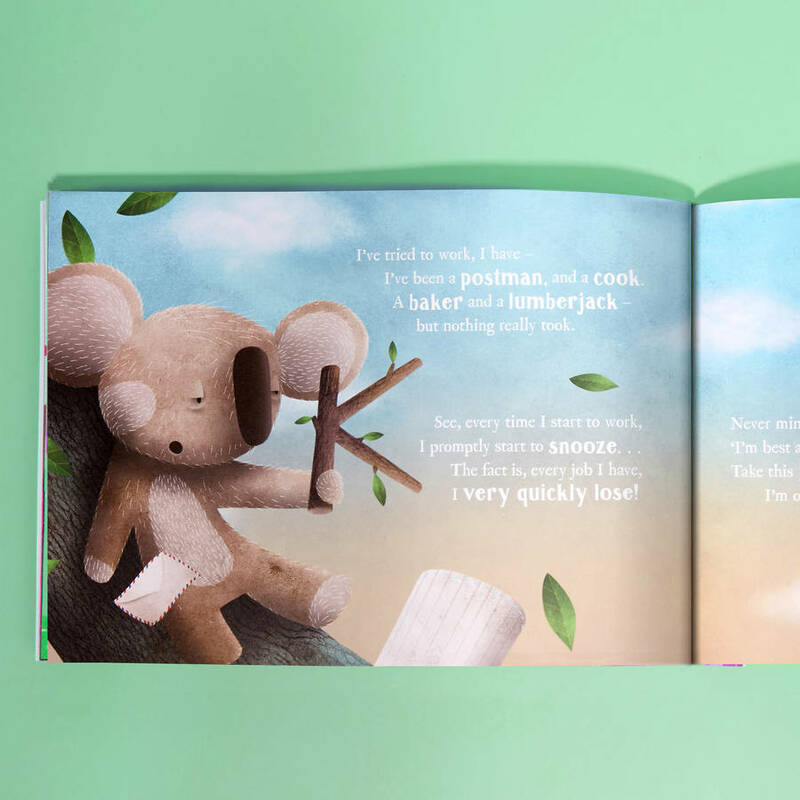 The books are printed especially for you, in large double-A4 landscape format on thick, uncoated, environmentally friendly (and quite stunning) paper. Our company used to be called Lost My Name, but changed to Wonderbly as we expanded our library of lovely personalised books beyond our original title. The books open to be 59.4 cm wide and 21 cm in height. This product is dispatched to you by Wonderbly. Each book is personalised and printed just for you. We’ll usually deliver within 7-8 days in the UK. Overseas, it could take up to four weeks.